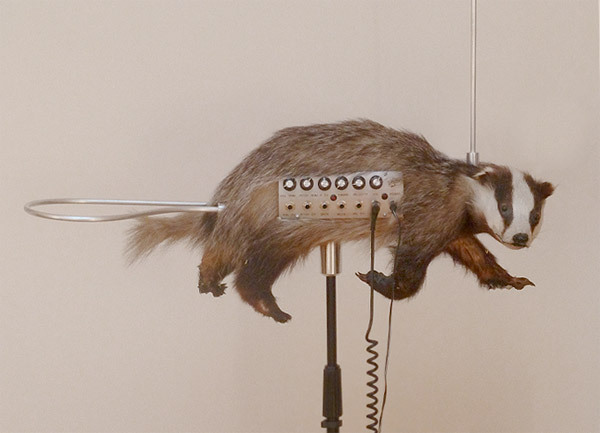 What do you get when you combine a taxidermied badger with a theremin? You get the Badgermin. 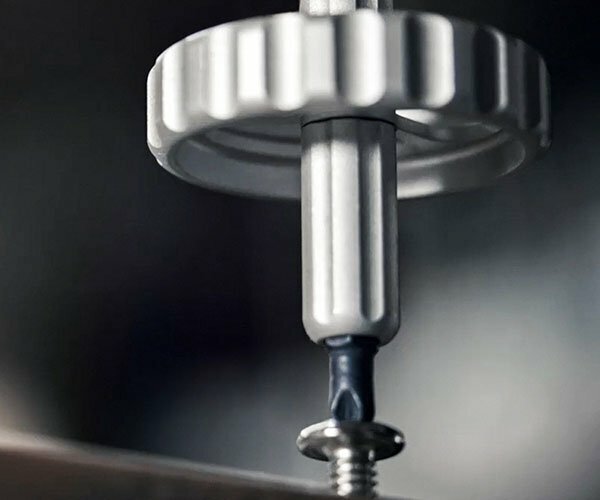 Yes, in this world of “if it can be done, why not try it?” somebody actually has created what is likely to be the first ever electronic instrument stuffed inside a dead animal. The Badgermin is the warped creation of electronic artist and sculptor David Cranmer, and it is exactly as weird as it sounds. 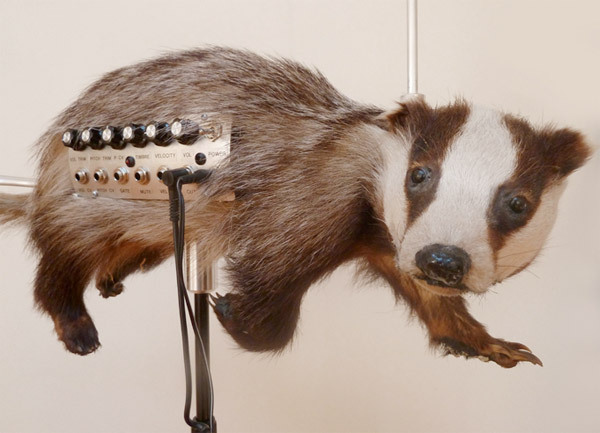 The creepy-looking badger has had his guts replaced with the electronics from a PAiA Theremax theremin – which also sounds like some sort of flu medicine, but I digress. Now that you’ve had a chance to let the image of the Badgermin etch itself permanently into your retinas, take a listen. Just make sure your cats and dogs are out of the room unless you want them to start freaking out. Oh, my ears! It sounds like the badger has been abducted by aliens (and thoroughly probed.) At least they could have played the original Star Trek theme on it, right? Badgers? We don’t need no steenkin’ badgers. There, somebody had to say it.